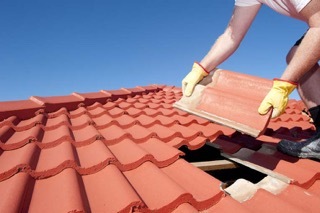 Sandall Roofing’s team can handle maintenance and repair issues from wind damage, water leaks, cracked tiles and much more. No job is too small or too large regarding maintenance and repair. Our supervisor, with over 40 years in the roofing industry, will provide comprehensive advise to ensure the correct repair option is made. We aim to handle maintenance and repair issues as quickly as possible, in some cases dealing with them on the same day as we receive the initial phone call, which enables us to provide the best and most efficient service possible.